Former Colour Sergeant Al Blackman was convicted by a Court Martial last year of murdering an injured Taliban insurgent and he was sentenced to a minimum of 10 years in prison. 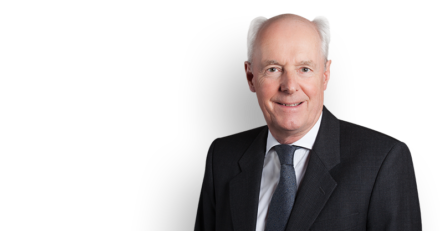 He is now appealing both his conviction and sentence and Philip Havers QC is representing the Ministry of Defence in this appeal. The case has been widely reported in the press and a BBC article can be viewed here.